Painting a gloomy picture of the banking sector, the RBI today said Gross NPA ratio of banks is likely to rise from 11.6 per cent in March 2018 to 12.2 per cent by the end of the current fiscal. 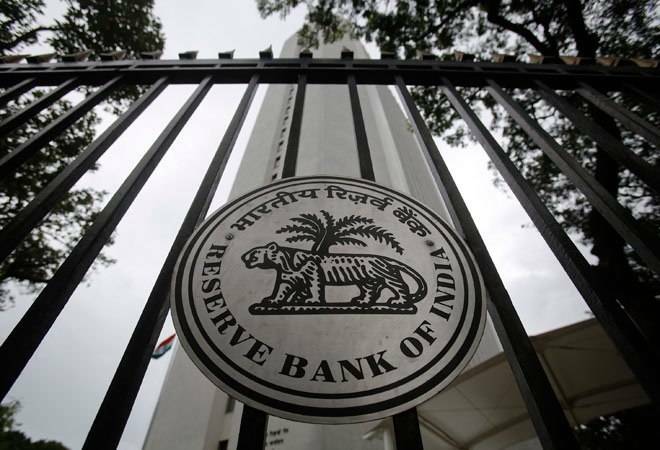 In its Financial Stability Report (FSR), the RBI said stress in the banking sector continues as gross non-performing advances (GNPA) ratio rises further. "Macro-stress tests indicate that under the baseline scenario of current macroeconomic outlook, SCBs' (scheduled commercial banks) GNPA ratio may rise from 11.6 per cent in March 2018 to 12.2 per cent by March 2019," it said. Referring to the 11 state-owned banks under prompt corrective action framework (PCA), the RBI said they may experience worsening of their GNPA ratio from 21 per cent in March 2018 to 22.3 per cent by this fiscal-end. Of the 11 banks, six are likely to experience capital shortfall relative to the required minimum CRAR (Risk-weighted Assets Ratio) of 9 per cent. The 11 banks under PCA framework or RBI watchlist of their high bad loans are - IDBI Bank, UCO Bank, Central Bank of India, Bank of India, Indian Overseas Bank, Dena Bank, Oriental Bank of Commerce, Bank of Maharashtra, United Bank of India, Corporation Bank and Allahabad Bank. The report further said profitability of all commercial banks declined, partly reflecting increased provisioning. However, it added that credit growth picked up during 2017-18 notwithstanding sluggish deposit growth.